Attention all country music fans! Shoreline Properties has some exciting news! 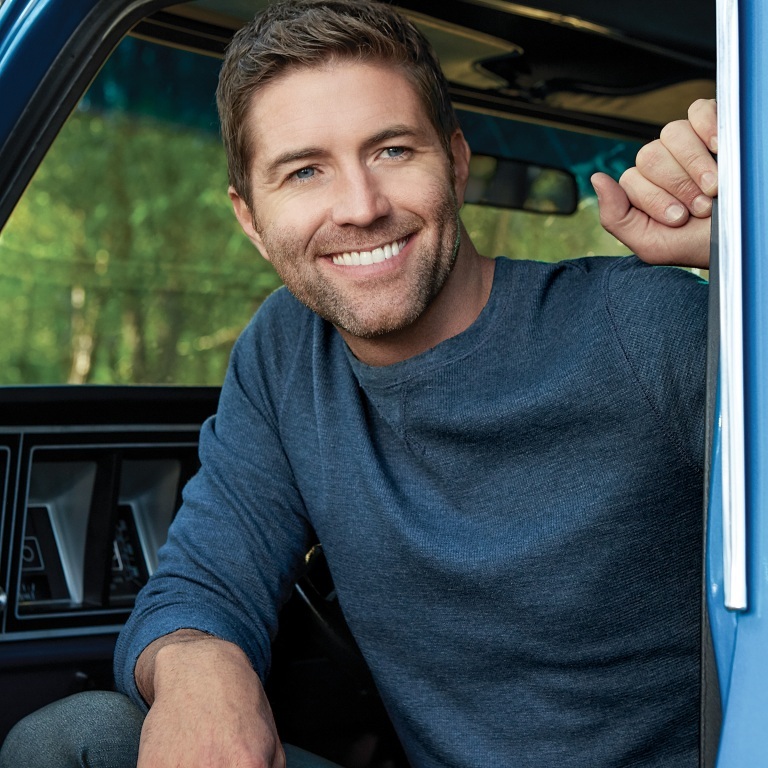 Country music star Josh Turner is coming to Ocean City, Maryland! On March 23rd, he’ll be at the Roland E. Powell Convention Center performing his first ever concert on the Eastern Shore! For long-time country fans, Josh Turner is an icon. Ever since 2001, he has released hit album after hit album. He’s been nominated for many Country Music Awards and two Grammys. He’s won six Inspirational Country Music Awards. His singles “Your Man” and “Would You Go With Me” went number one on the country music charts. In fact, he has a total of five number one songs! His song “Time is Love” was the number one country song of the year in 2012, according to Billboard. In 2007, he was inducted as a member of the Grand Ole Opry, becoming one of the youngest members ever to be inducted (second only to Carrie Underwood). Ocean City is honored to have someone so talented and decorated come to our shores. Josh Turner’s Christian faith is a big part of his life and his music. Undoubtedly, this has played a huge role in his success. He’s also a family man, married to his college girlfriend and father to four boys. His wife Jennifer even plays keyboard in his band and sings background vocals. For a man who once got a standing ovation during his first performance at the Grand Ole Opry, he is remarkably down-to-earth. Ocean City, Maryland is excited to have such a big star grace our local stage. It isn’t often celebrities find their way to our little peninsula. Shoreline Properties is thrilled that the superstar that is coming to visit is someone so talented. Not only can he sing, but he plays guitar! This multi-talented country phenomenon is exactly what the doctor ordered! Shoreline Properties proudly welcomes Josh Turner to Ocean City, Maryland. If you haven’t bought tickets to his show yet, you can order them right on his website! Don’t miss out on this one-in-a-lifetime event! This is guaranteed to be the show of the year!